Together with John Lenehan, piano and Paul Clarvis, drums, Emma explores the roots of jazz whilst paying tribute to some of the greatest clarinettists of all time – Sidney Bechet, Benny Goodman and Artie Shaw. Together with John Lenehan, Piano and Paul Clarvis drums, Emma explores the roots of jazz whilst paying tribute to some of the greatest clarinettists of all time – Sidney Bechet, Benny Goodman and Artie Shaw. 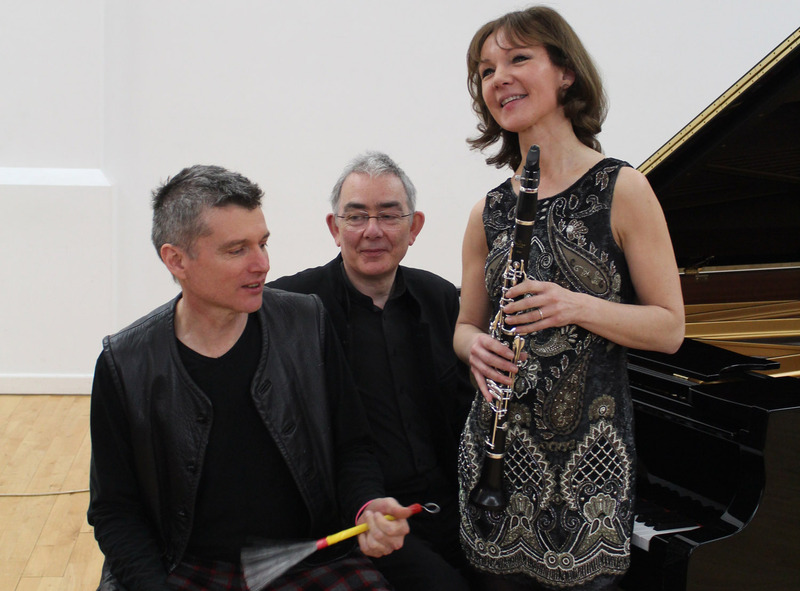 “Clarinet Goes to Town” showcases Emma’s clarinet in light, enjoyable tracks ranging from romantic to jazz with the Carducci String Quartet, John Lenehan (piano) and Paul Clarvis (percussion).